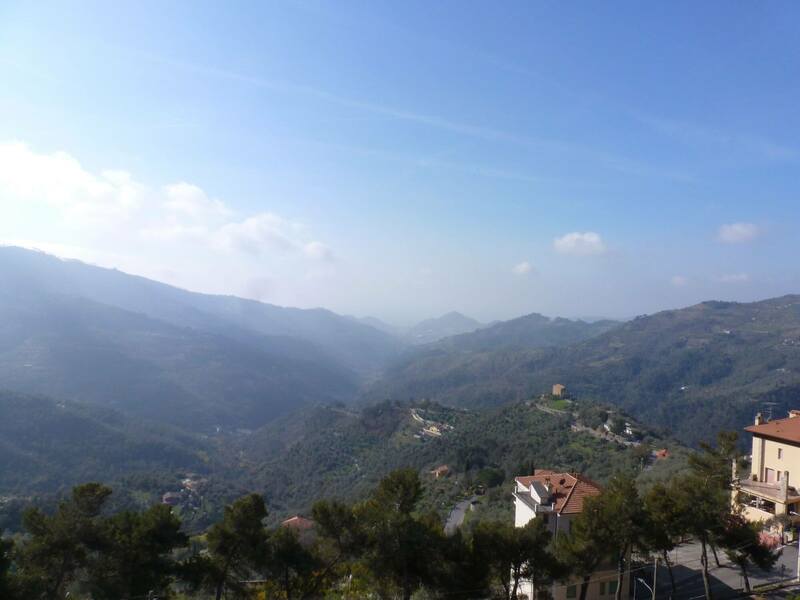 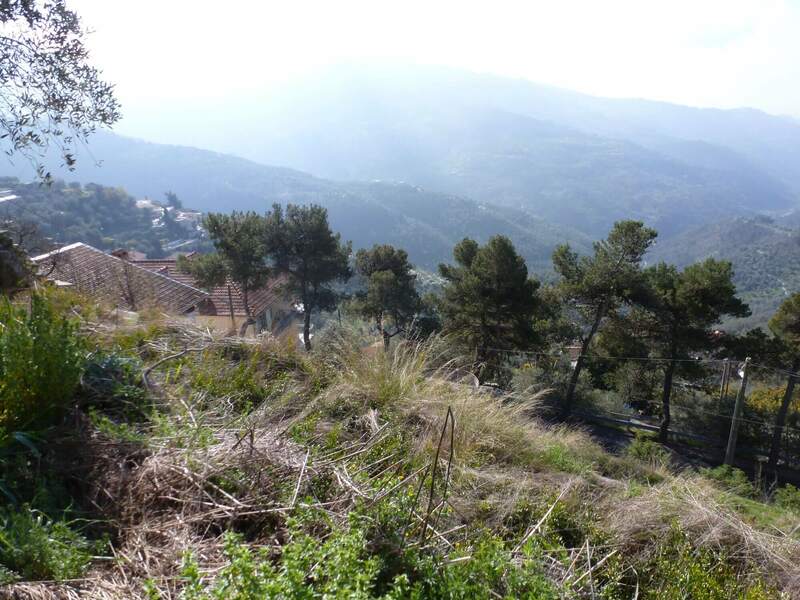 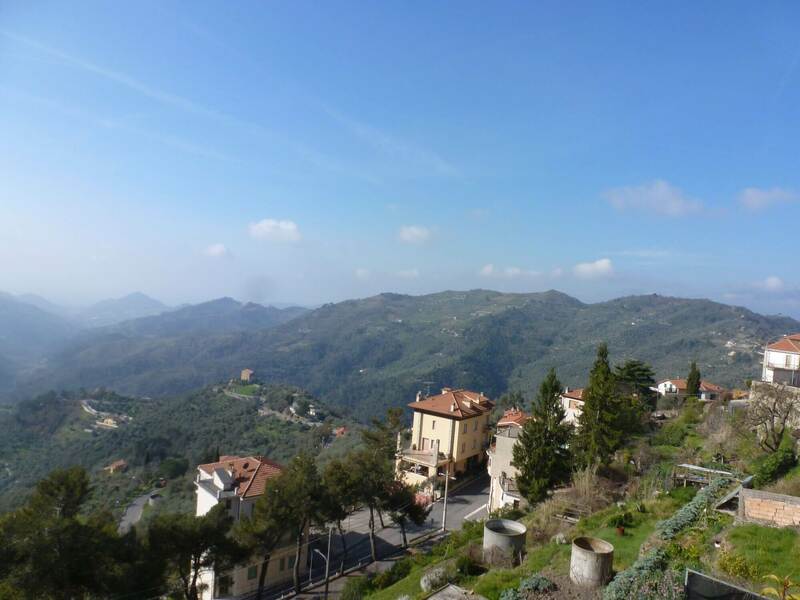 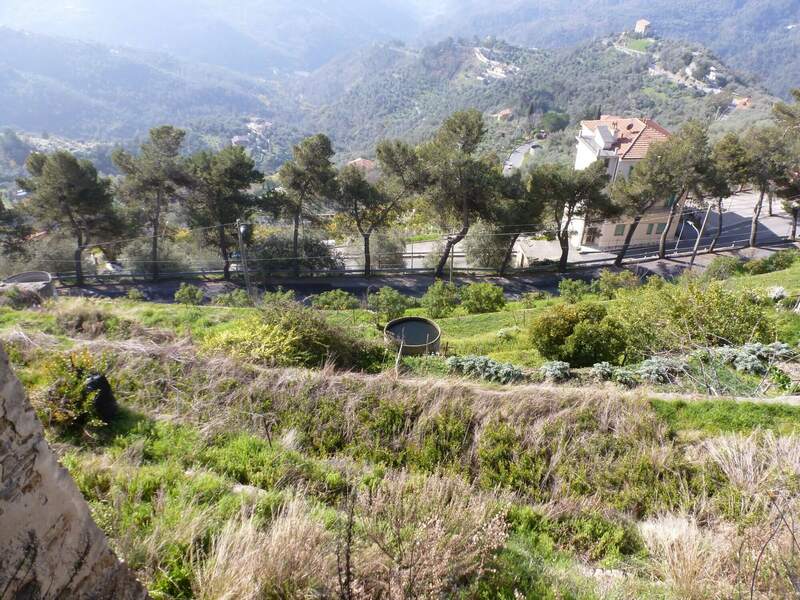 South facing plot of land with beautiful views of the valley and the sea. 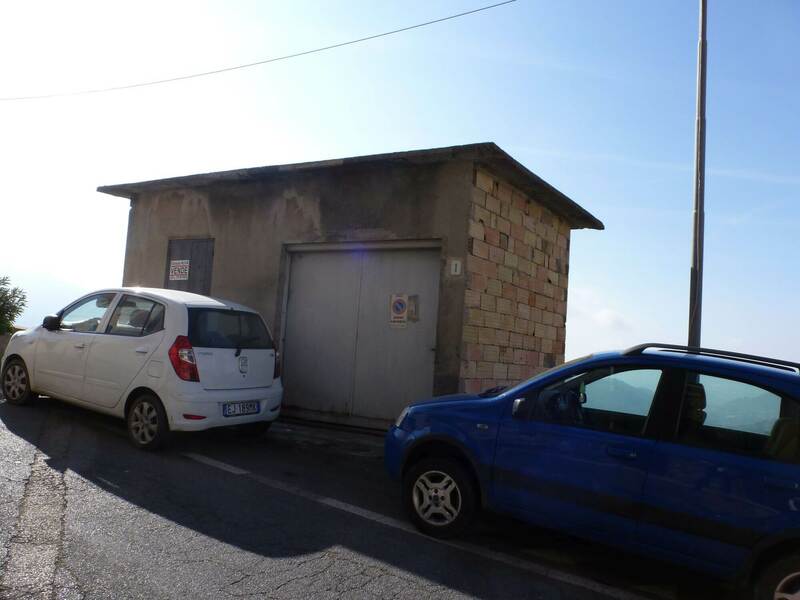 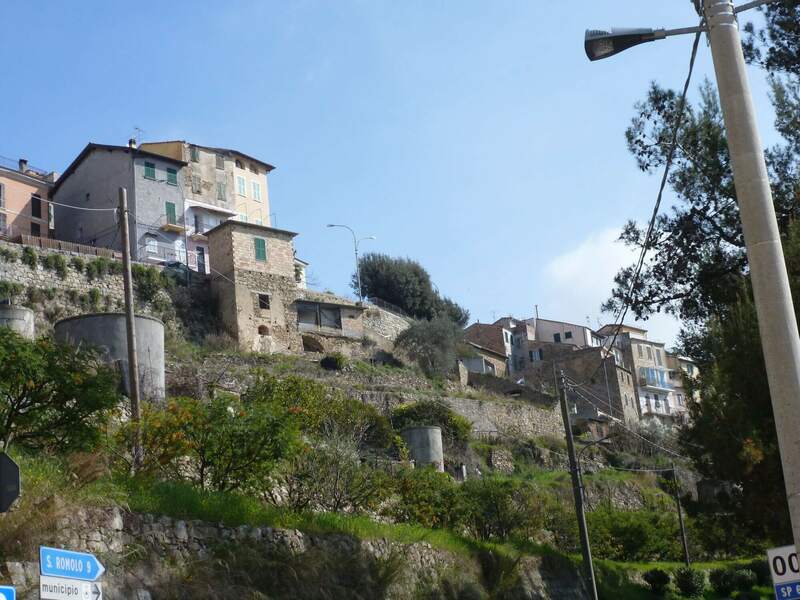 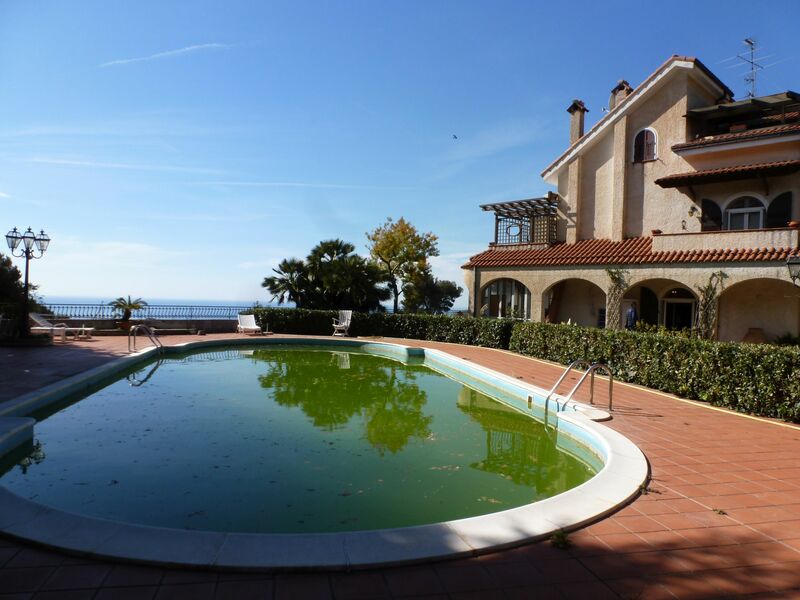 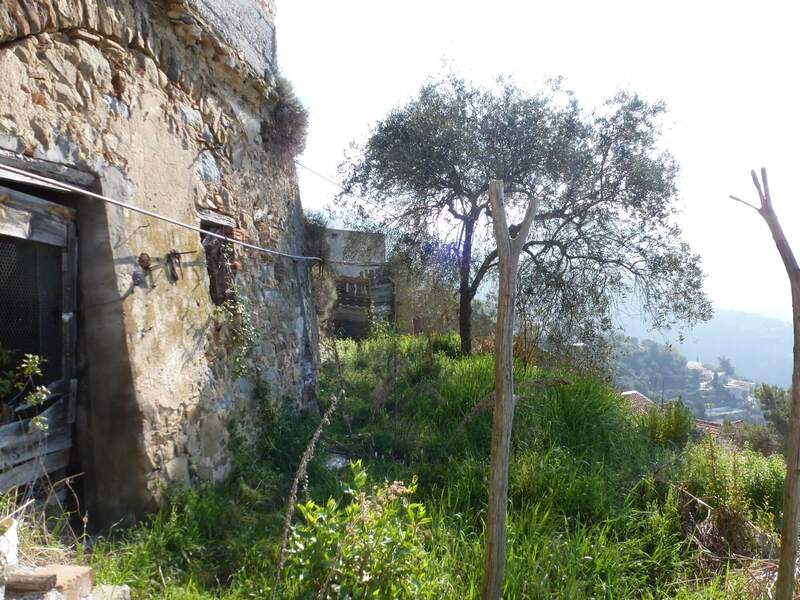 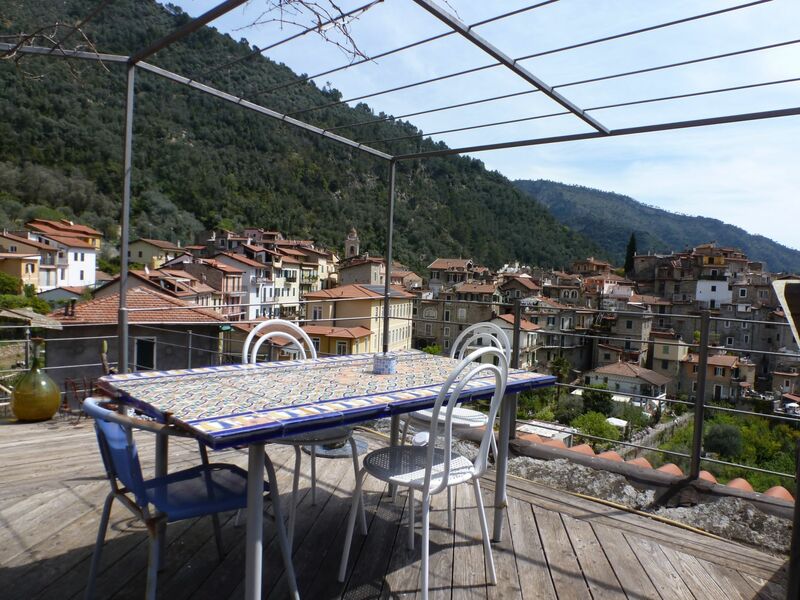 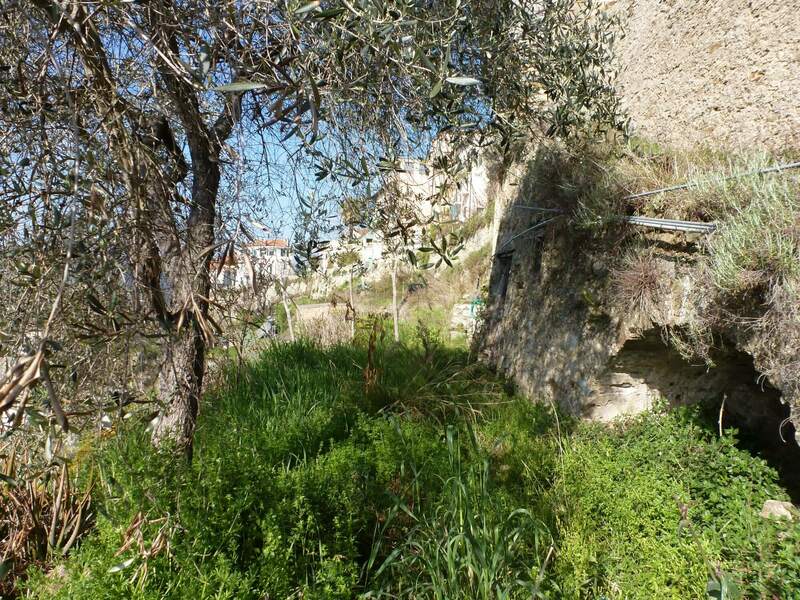 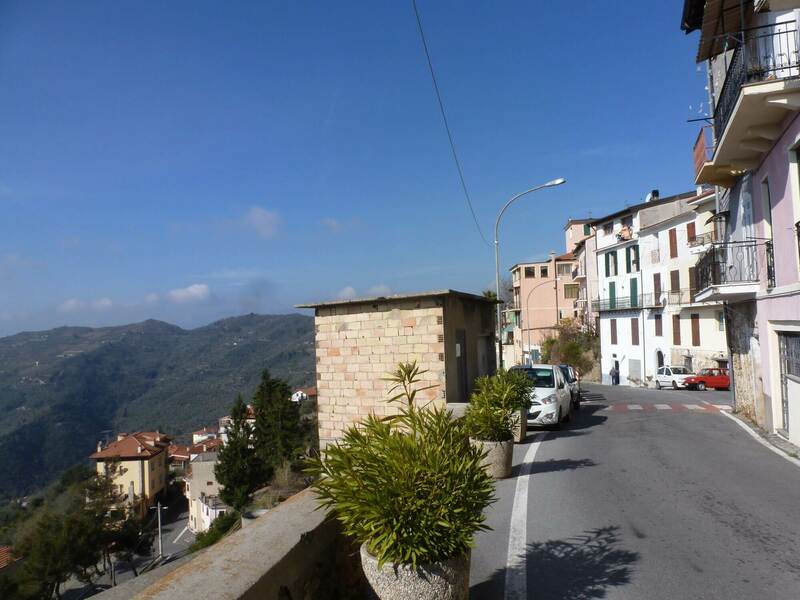 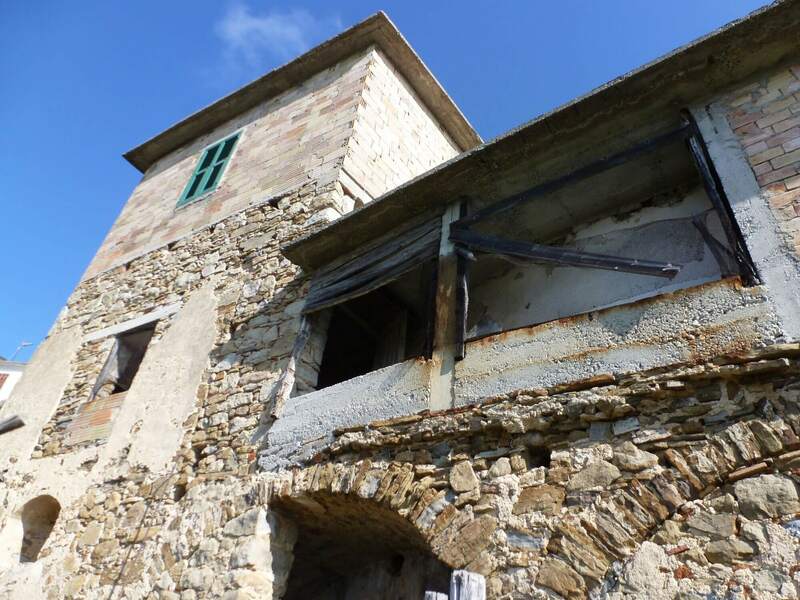 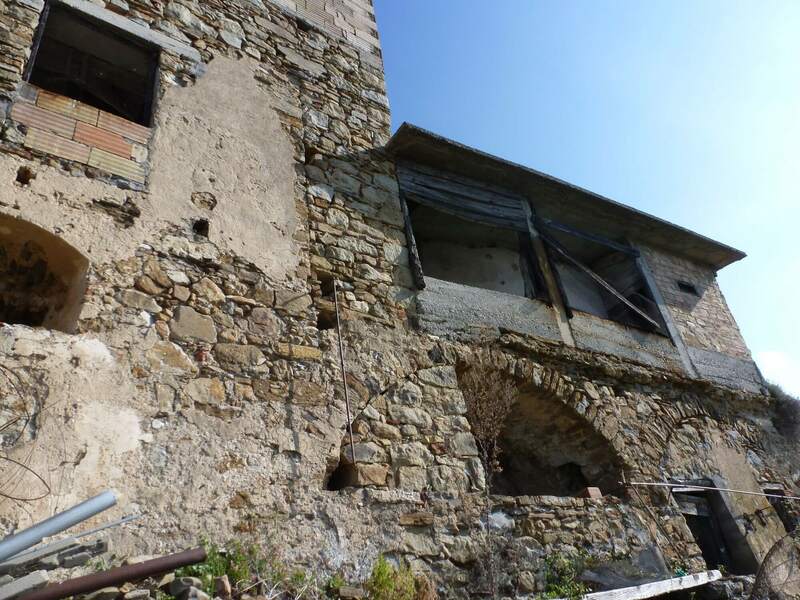 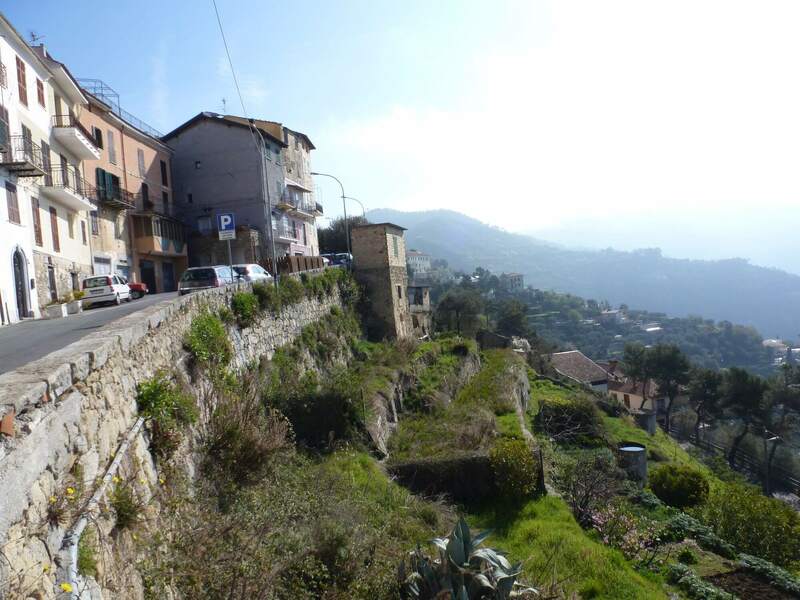 This plot consists of 633sqm of land with a deposit of 46sqm split over three floors. 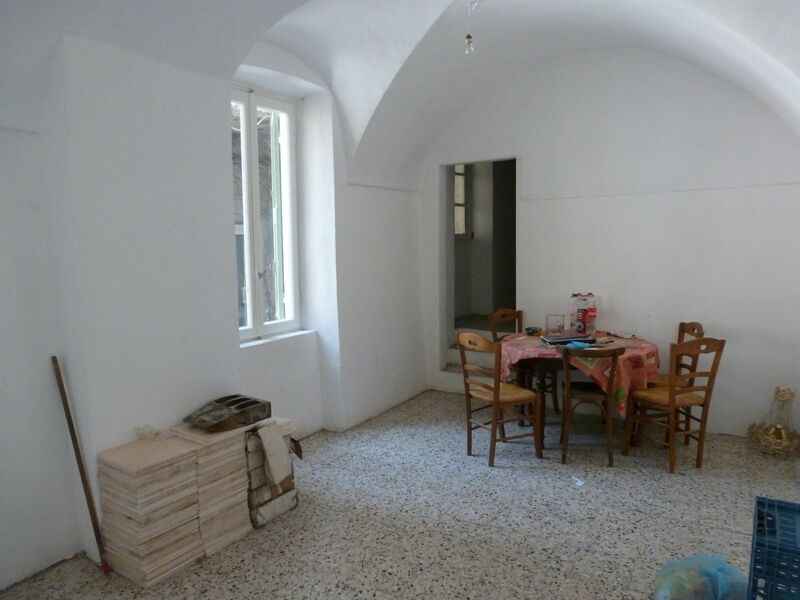 There is a project for a house of 70sqm all on one floor (in this case the deposit must be demolished). 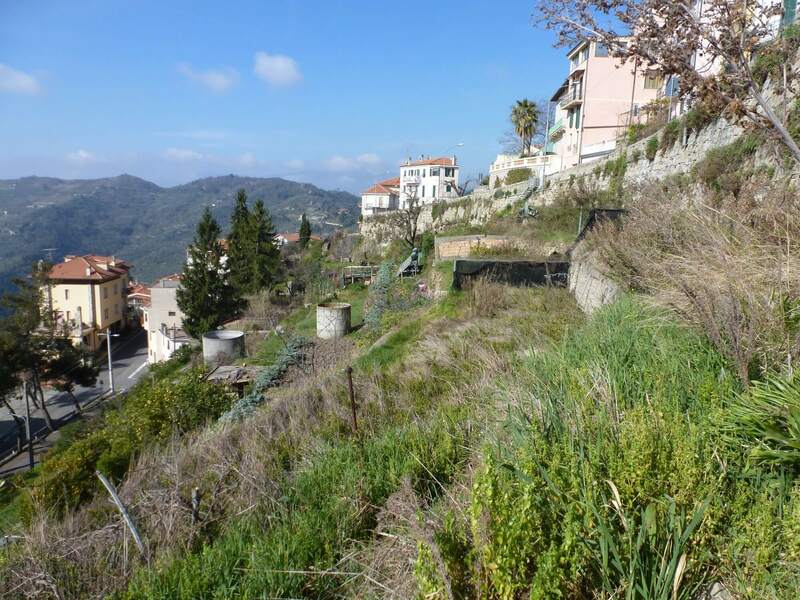 The plot is very easy to reach, central, with water and electricity nearby.